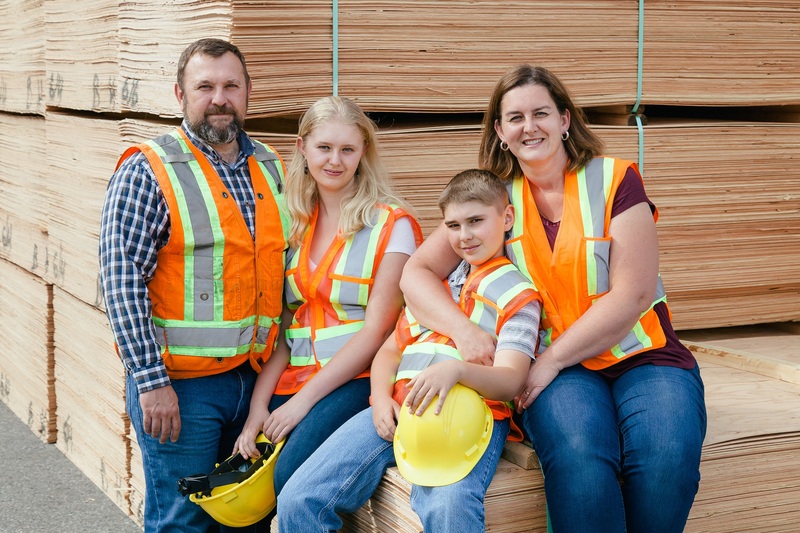 The Family Enterprise Xchange (FEX) is pleased to announce the winner of our Family Enterprise of the Year Award for 2018, ATCO Wood Products Ltd., a third generation family-owned business from the West Kootenays of British Columbia. ATCO Wood Products has for the past 60 years grown and evolved to become stewards of the forest and innovators in wood products manufacturing. Congratulations to the Weatherford family who will be receiving the Family Enterprise of Year Award for their dedication to a progressive work culture, customer service excellence and the responsible management of the region’s natural resources. FEX would also like to recognize our FEYA finalists, Mott Electric GP and Reith & Associates Insurance and Financial Services Limited. Established by William Mott in 1930, Mott Electric GP is one of the oldest and largest electrical contracting companies in the Lower Mainland of British Columbia. With extensive experience and specialized knowledge in all aspects of electrical contracting, Daniel and Ellisha Mott oversee Mott Electric’s projects, including schools, hospitals, high-rise residential and multi-use buildings, substations, skytrain expansion and upgrades, hi-tech facilities, tunnels and bridges. Reith & Associates Insurance and Financial Services Limited is an independent insurance and financial services brokerage located in St. Thomas, Ontario. A fourth generation family business led by brothers Dan and Darren Reith, the team of insurance and financial service professionals specialize in personal insurance, commercial insurance or life insurance and investments.